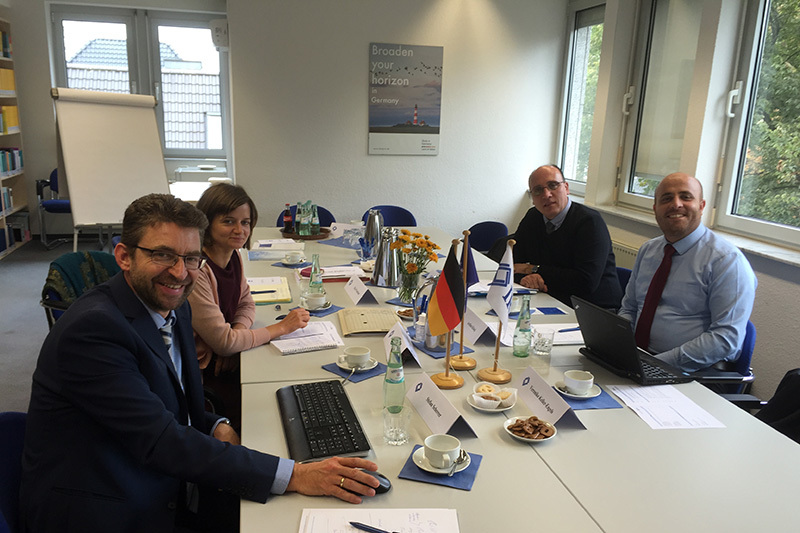 A meeting was held on 11 October 2016 at the IRZ offices with two representatives of UNICEF Kosovo. This informal meeting served mainly to explore potential opportunities for cooperation between UNICEF Kosovo and the IRZ in the field of young offenders’ institutions. 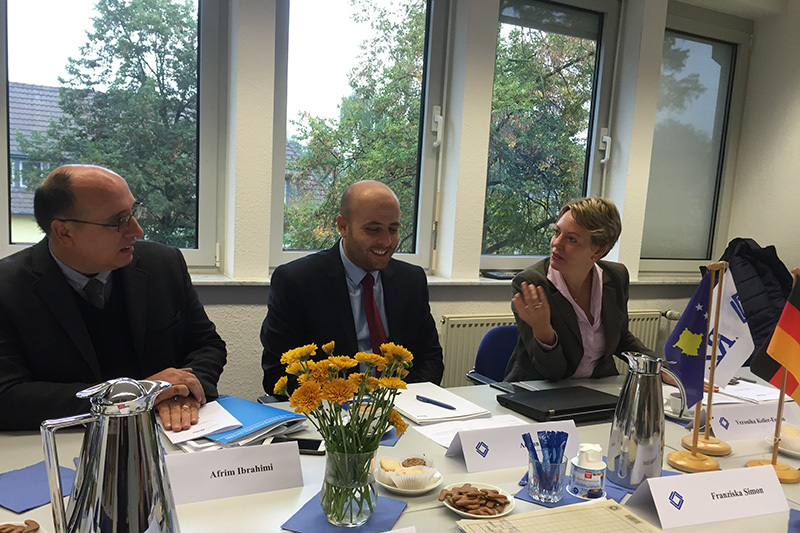 Attending the meeting on behalf of the IRZ were Franziska Simon, representing Project Section 4, Elke Wendland, the Project Manager responsible for Kosovo, and Stefan Scherrer, Deputy Director of the regional court of Göttingen and an acknowledged expert in juvenile criminal law. Child Protection Officers Afrim Ibrahimi and Ardian Klaiqi accepted the invitation of the IRZ on behalf of UNICEF Kosovo. 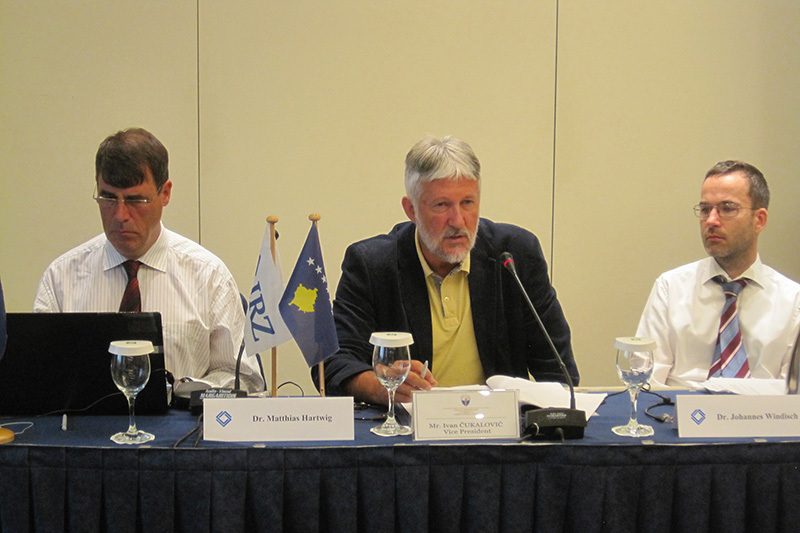 The IRZ has once again hosted members of the Constitutional Court and Supreme Court of the Republic of Kosovo, organising a workshop on anti-corruption, which took place from 6 to 9 September 2016 in Thessaloniki, Greece. 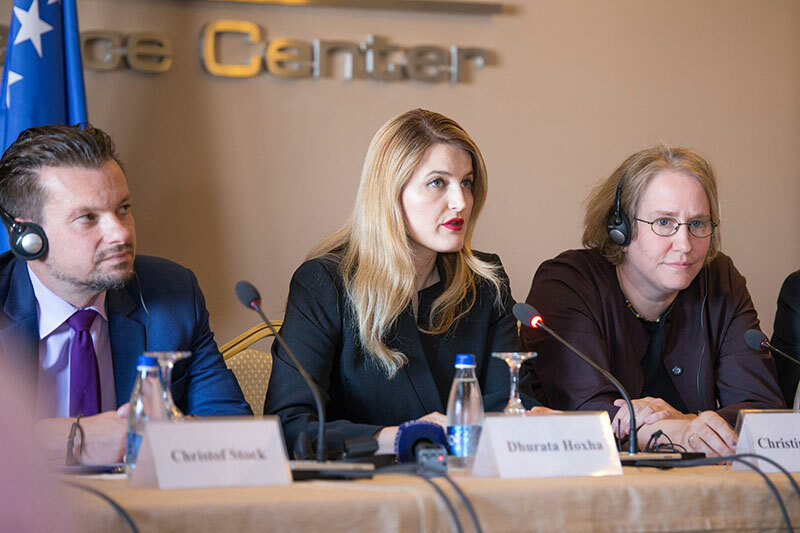 The fight against corruption, along with combating organised crime, is one of the main issues, which the still young Republic of Kosovo continually has to confront. Whilst various mechanisms for tracking different levels of corruption have been introduced and these have been praised in the current EU progress report, corruption still remains a serious problem in many areas of public life. Even though much has already been done to combat corruption in the country, thanks to the Kosovan government’s anti-corruption strategy which is set to continue until 2017, there is still a strong political will to deal with this problem in a comprehensive way and for the time being this remains absolutely essential. 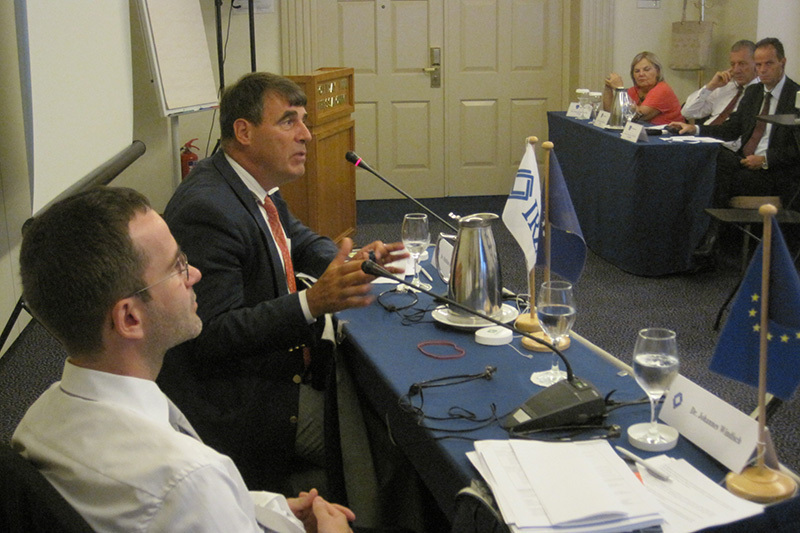 International practices in preventing and fighting corruption with special emphasis on the role of the judiciary. The speakers for the IRZ were Dr. Matthias Hartwig from the Max Planck Institute for Comparative Public Law and International Law in Heidelberg and Dr. Johannes Windisch, Prosecutor General at the Wiener Neustadt Public Prosecutor’s Office in Austria. Dr. Hartwig spoke on the subject of “Assessment of the Fight against Corruption in Kosovo” and “International practices in preventing and fighting corruption with special emphasis on the role of the judiciary”, whilst Dr. Windisch talked about the subjects “Introduction to the legal and institutional framework of the fight against Corruption and Criminal Law in Austria” and “Fight against corruption in Austria – practical issues and case studies”. With a total of 38 participants, including the Vice-President of the Constitutional Court and the President of the Supreme Court, this year’s workshop was extremely well-attended. As well as judges, expert employees from both courts attended the event, which took place over several days. It was encouraging to observe a lively exchange of ideas, not just with the speakers, but also between the participants themselves. 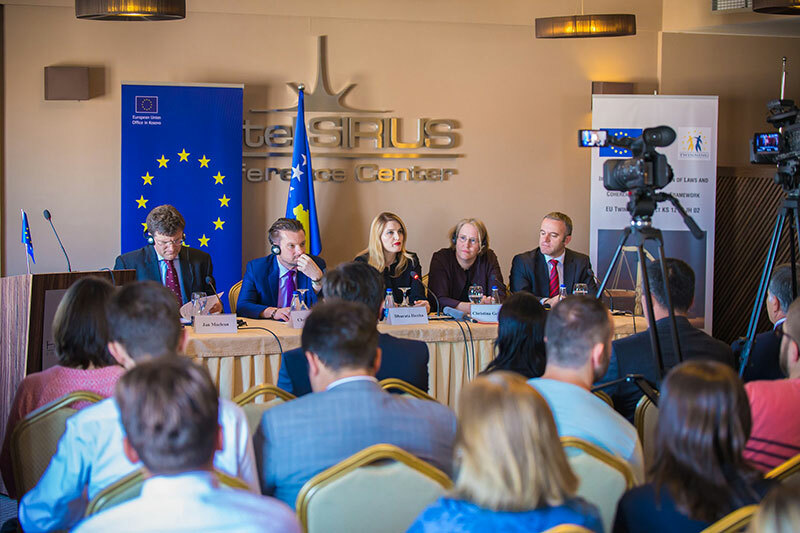 On 16 August 2016, an event was held in Pristina to celebrate the conclusion of the EU twinning project “Improving the Approximation of Laws and Coherence of the Legal Framework”, which was led by the IRZ. The Kosovan Minister of Justice emphasised the importance of the results of the project for Kosovo. 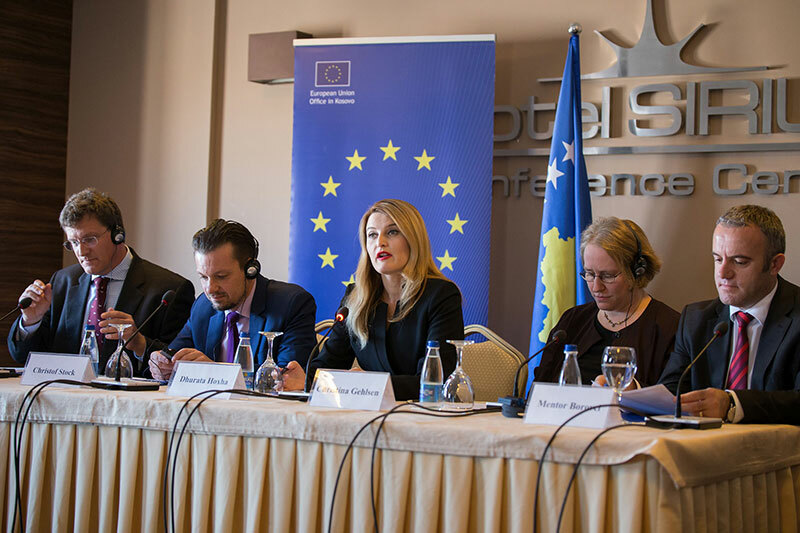 The EU twinning project led on from the successful cooperation between the IRZ and the Kosovan Ministry of Justice, which has been in place since 2009. Over the past two and a half years, the IRZ has been helping the Ministry to strengthen the judicial system in the areas of legal certainty and EU harmonisation of legislation. 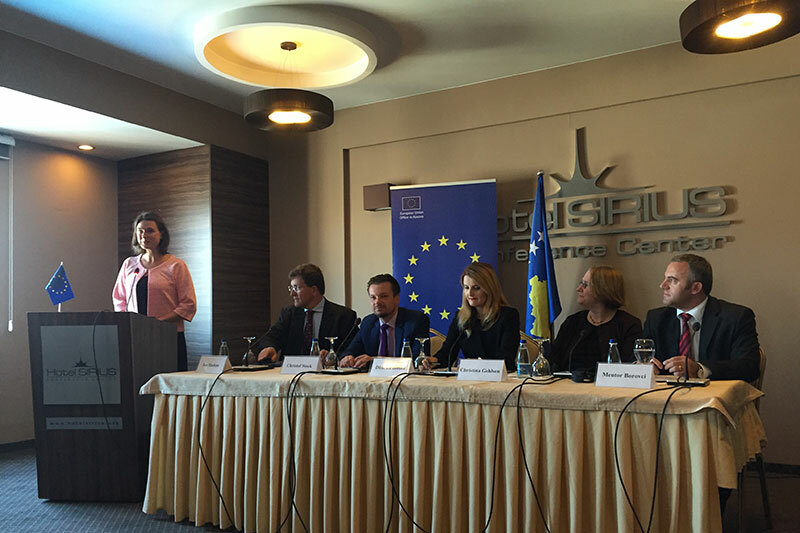 Since the Stabilization and Association Agreement (SAA) with the EU came into force on 1 April 2016, Kosovo has been contractually bound to implement the entire EU Acquis in its national legislation. This represents an enormous challenge. The Ministry of Justice obviously plays a significant role in this process. 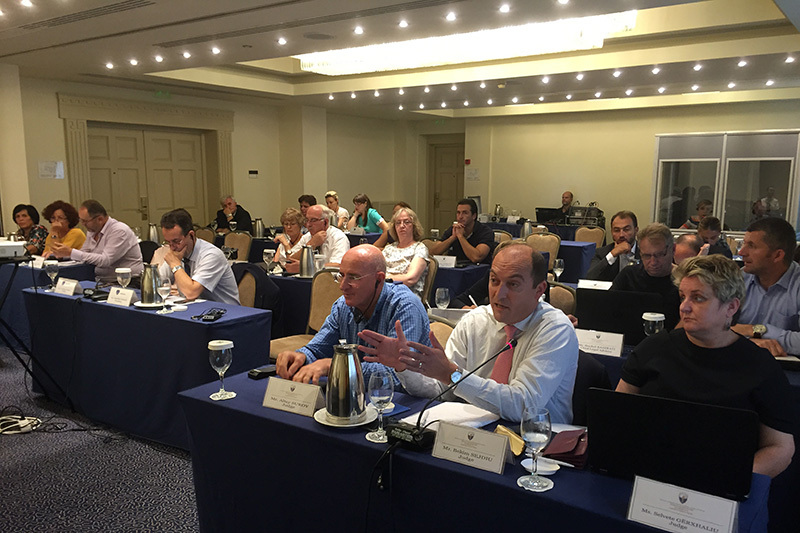 The twinning project helped the partners to establish the harmonisation requirements and to develop proposals for the relevant changes to legislation. Training sessions also improved the capacity for legal harmonisation. The second major challenge for the Kosovan judicial system is legal consolidation. Historical circumstances have led to the existence of standards from various eras in Kosovo. However, it is not always clear which standards are in force. 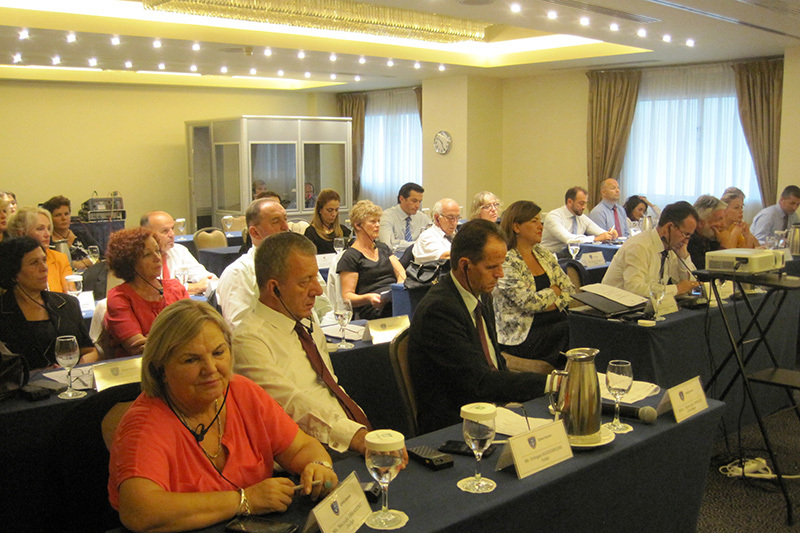 The project supported the Kosovan partners as they took their first steps towards simplifying and consolidating the law. One of the outcomes of the project was the clarification and publication of the four fundamental laws of the justice system. The IRZ will continue to work with the Kosovan Ministry of Justice in the future and will also continue to support Kosovo in the process of joining the EU.